Bollywood movie fans are well aware of the fact that shootings of many great movies have taken place on the famous Bandra-Worli Sea Link. 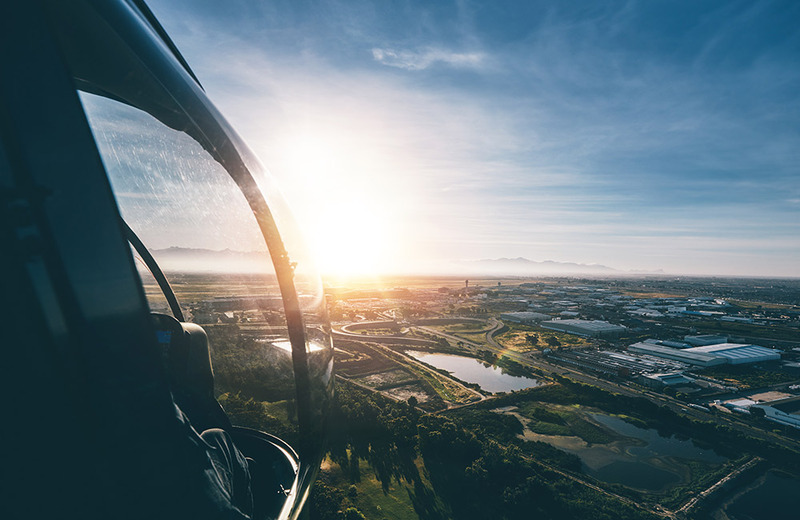 One of the things to do in Mumbai for couples is to simply go on a long drive and enjoy the breathtaking views of the skyline and the sea flowing along. 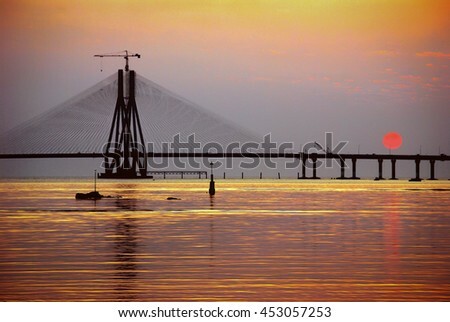 The best time to visit the sea link is late evening or night when the whole place is lit up and couples can admire the view. 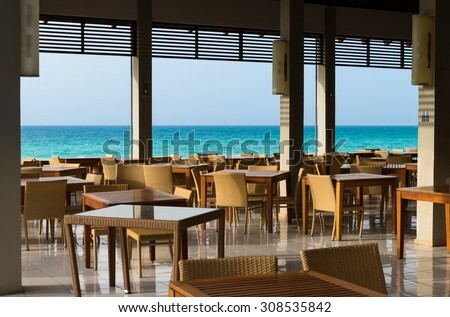 They can watch the sunset and also eat at the restaurants and cafés nearby. Couples, who want to have a romantic dinner, should definitely add the Rainforest Restaurant to their list. What makes this place special is its beautiful décor. As the name suggests, the restaurant is designed on the theme of a forest; giving the feel of a real jungle. 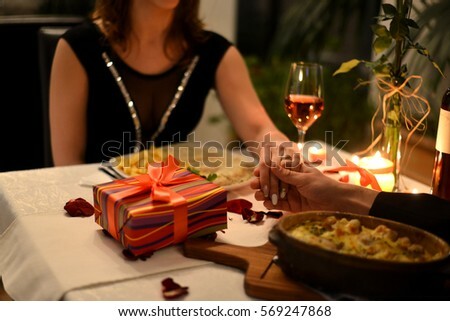 Couples will surely relish its unique ambiance and scrumptious food. Cost for Two: INR 1,800 approx. What could be a more romantic thing to do in Mumbai for couples than watching the panoramic views of the beautiful Arabian Sea? Now, couples can say goodbye to their boring dinner plans and add a new destination to their list. Dome – InterContinental is one of the most famous fine dining restaurants located right on the stretch of Marine Drive. It has everything needed to create a perfect romantic ambiance. 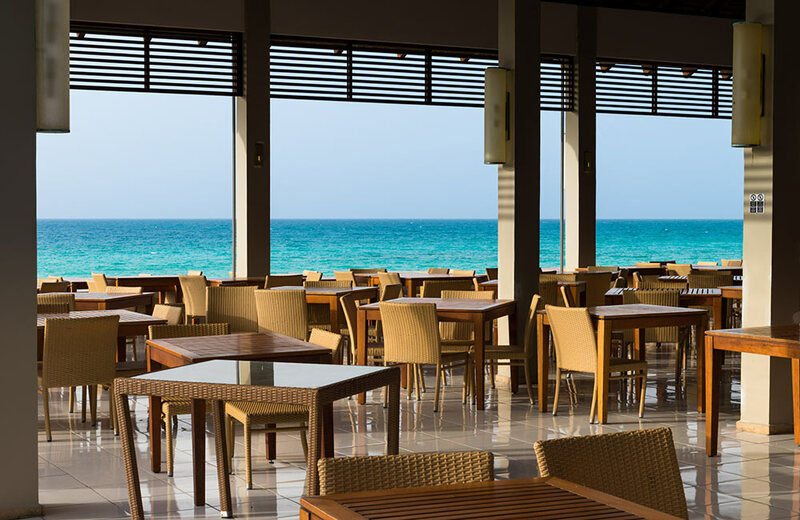 Couples can marvel at the setting sun and enjoy the cold sea breeze along with palatable food. A couple who laughs together stays together, how true is that! 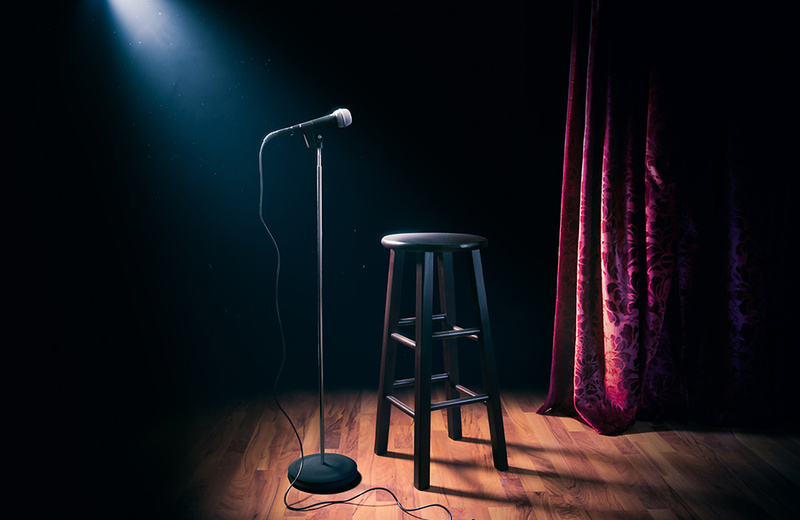 Now, couples can fill their day with laughter and happiness by attending comedy events organized by Canvas Laugh Factory. 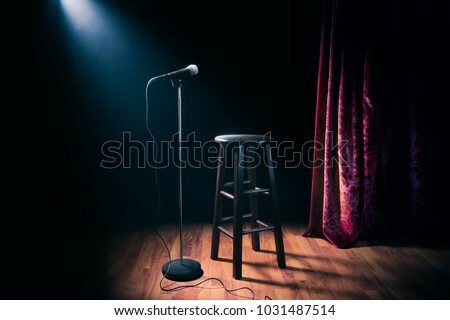 They can book online tickets for the events in advance. It is a great way to spend some fun-filled time together. Many prominent personalities such as Kanan Gill and Amit Tandon have graced the venue with their presence. 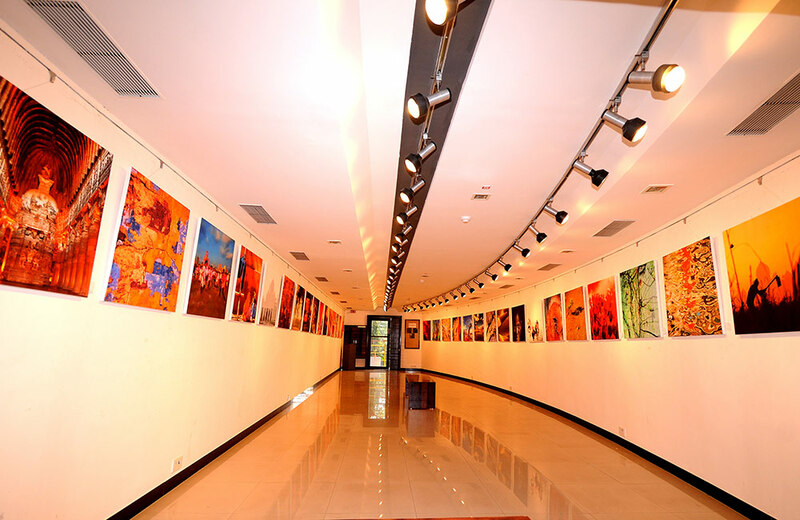 A couple, who appreciates great artwork, can visit the famous Jehangir Art Gallery. 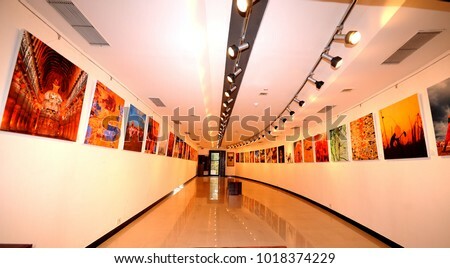 The gallery is known to organize high-profile art and photography exhibitions from time to time. It also showcases awe-inspiring artwork by the renowned MF Husain and Madhumita Bhattacharya. 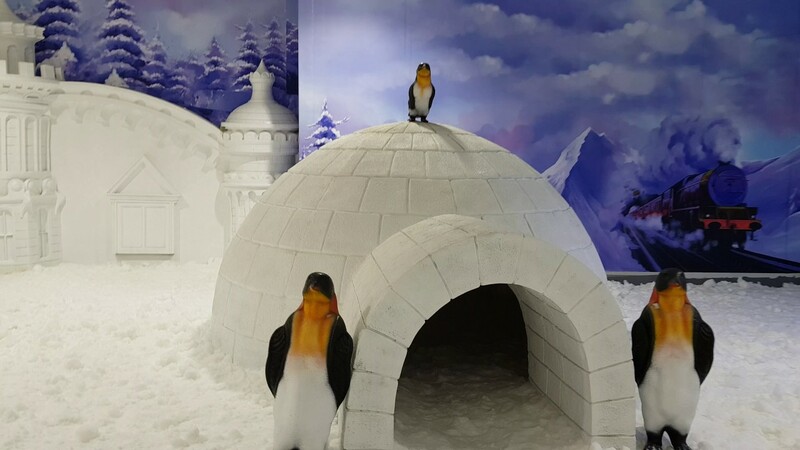 Ice skating, snowboarding & sledging are some fun & adventurous activities to try out as a couple. 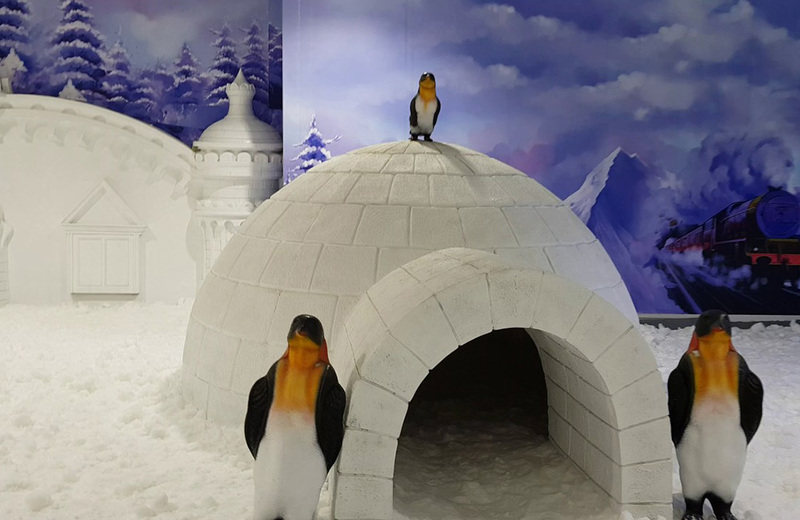 The place ‘Snow World’ is the first indoor snow park in Mumbai. Couples can rent the equipment and clothes and enjoy sliding on the ice with their partner. The snow machines here give the feel of real snow. 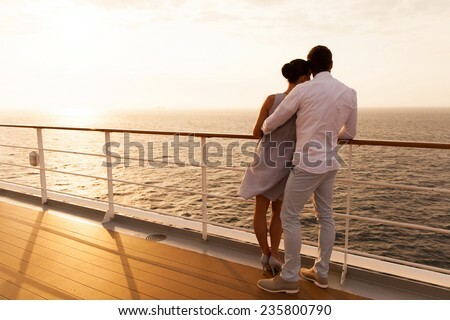 Who says a couple can only find romantic things to do on land when they can go on a sailing cruise? 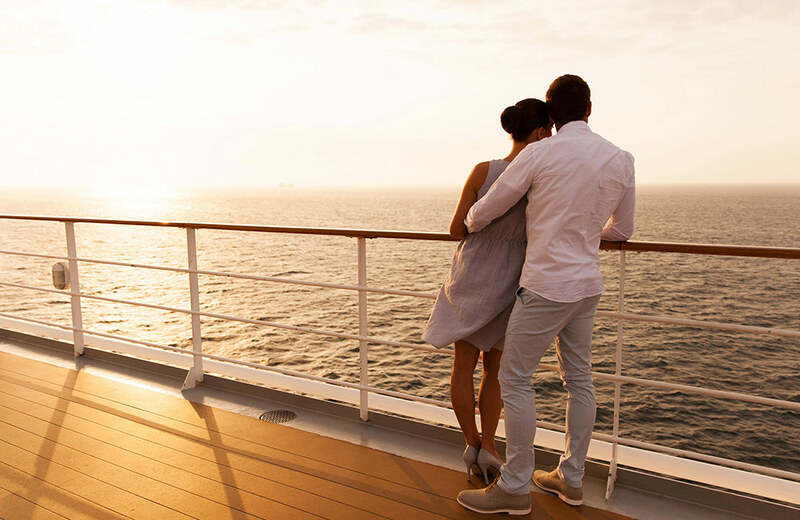 Couples can book a sailing trip to admire the sparkling waters of the Arabian Sea while engaging in some romantic conversation. 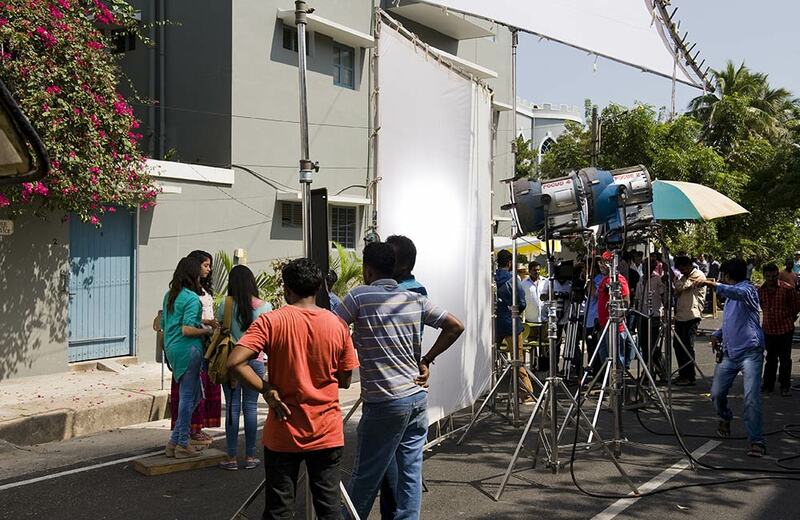 Mumbai is the hub of the Indian film and entertainment industry. 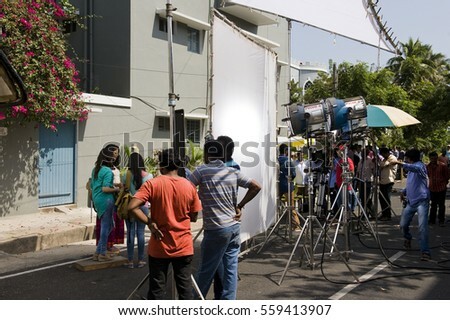 The city is home to several film shooting locations and famous Bollywood stars. A Bollywood tour helps in visiting these popular places. Couples can even see stars live in action on the movie sets. Not only this, but the tour also gives them access to backstage actions. Couples can take a tour to animation and VFX studios too. Couples can take a break from the everyday traffic on the streets of Mumbai and explore the city from an entirely different angle. 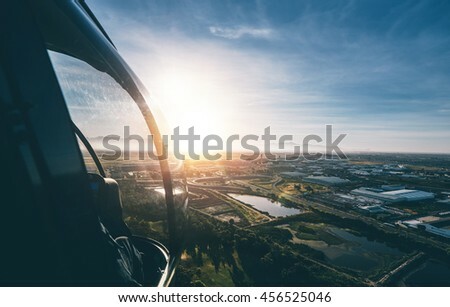 One of the best things to do in Mumbai for couples is to take a flying trip in a helicopter and admire the aerial views of famous tourist spots such as The Gateway of India, and Marine Drive. 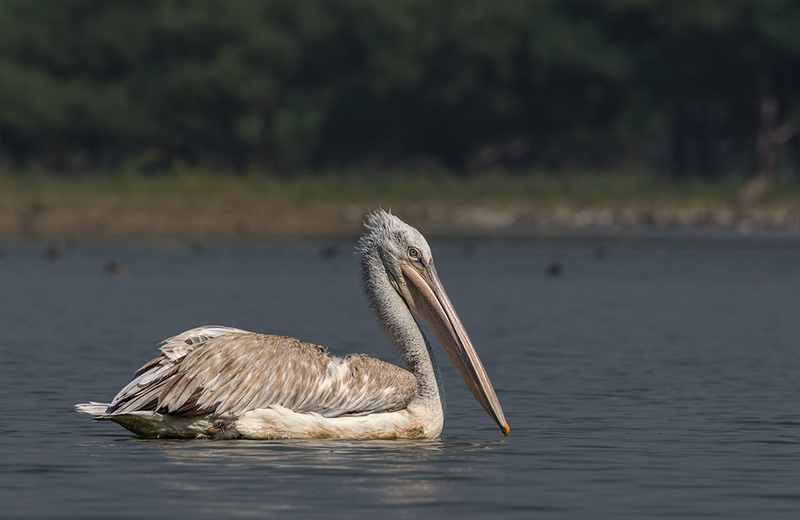 Around 50 km from Mumbai, Karnala Bird Sanctuary is a perfect spot to indulge in some adventurous together. Couples can go for an easy or tough trek depending on the experience and the time they have in hand. 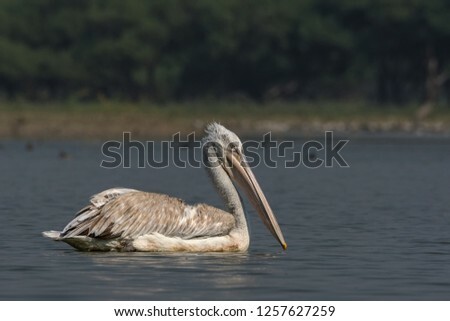 On the way, you will come across various bird species. From the fort on the top can be captured 360-degree views of the highway, nearby hills and villages. 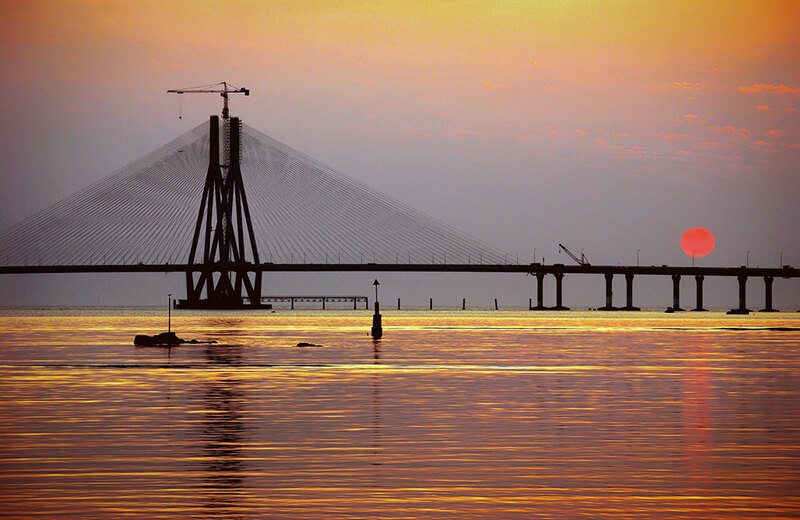 Whether it is a special occasion or just a leisurely trip, there are many wonderful things to do in Mumbai for couples. Though walking hand in hand on the beach delving in the serenity of sunset is the best way to strengthen the bond. What’s your take on this? Leave your thoughts in the comments below.